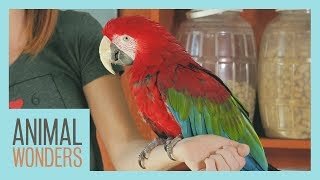 Are All The Birds Sick? 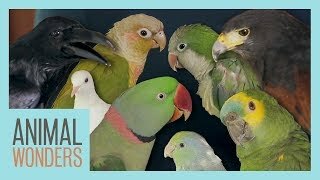 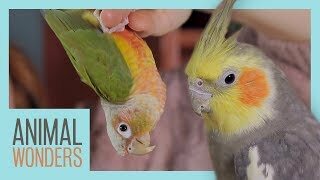 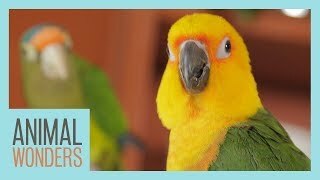 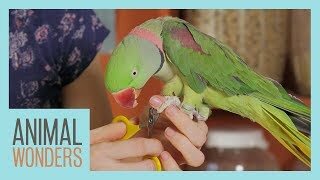 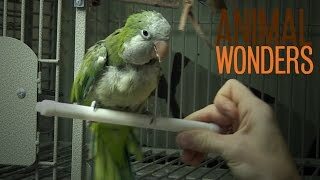 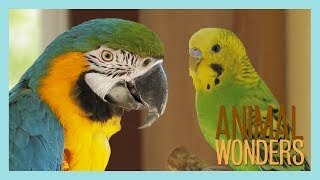 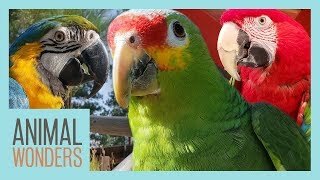 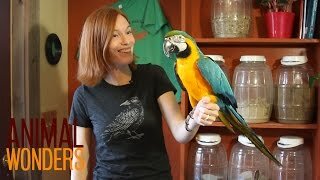 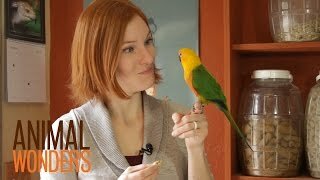 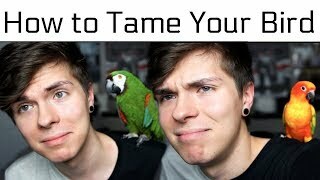 Parrot Parts | What's Normal, What's Not? 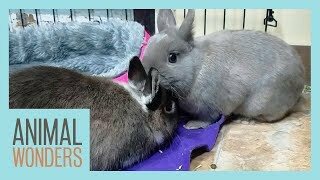 Rabbits Meet! 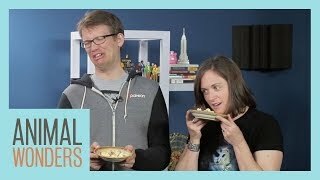 | Will They Be Friends? 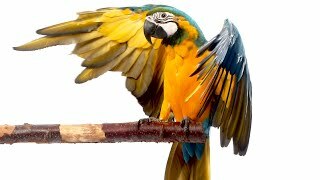 Are The Animals Lefties or Righties? 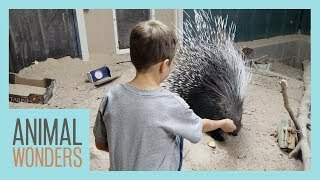 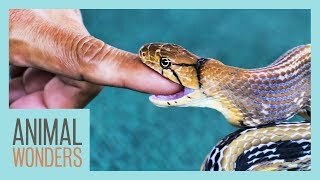 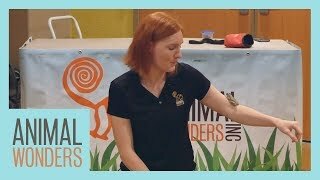 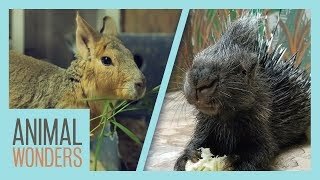 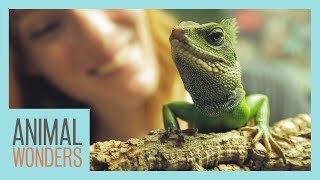 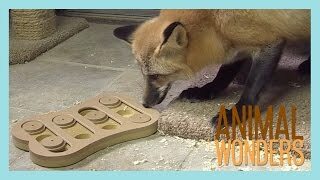 Are Exotic Animals Safe For Kids?